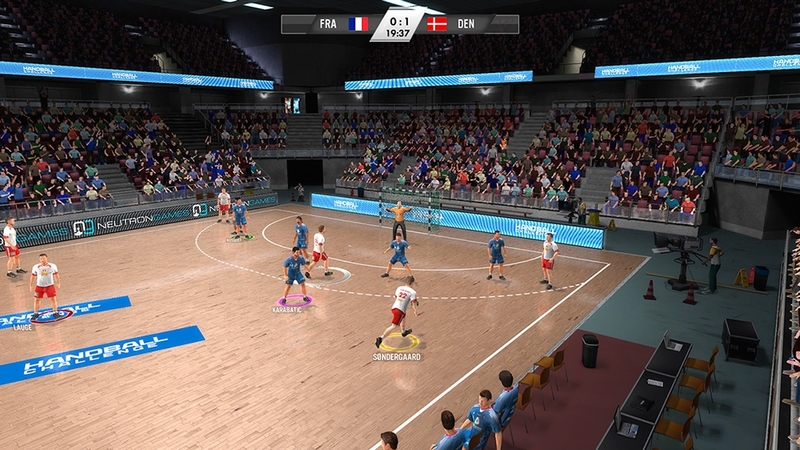 The Games on Demand version supports English, Spanish, French, German, Danish, Swedish. 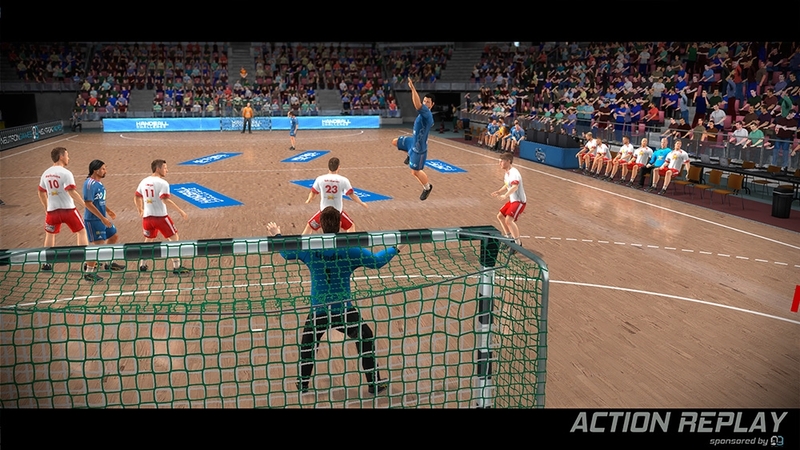 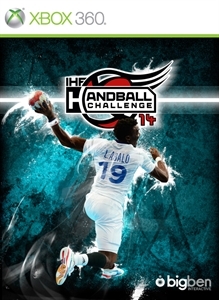 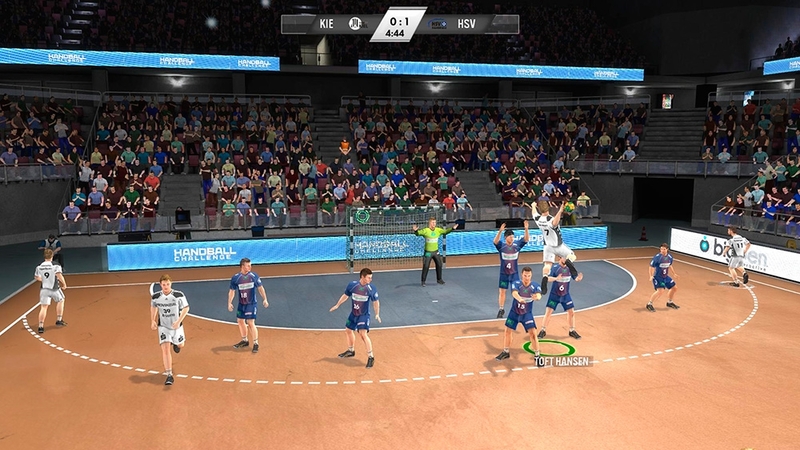 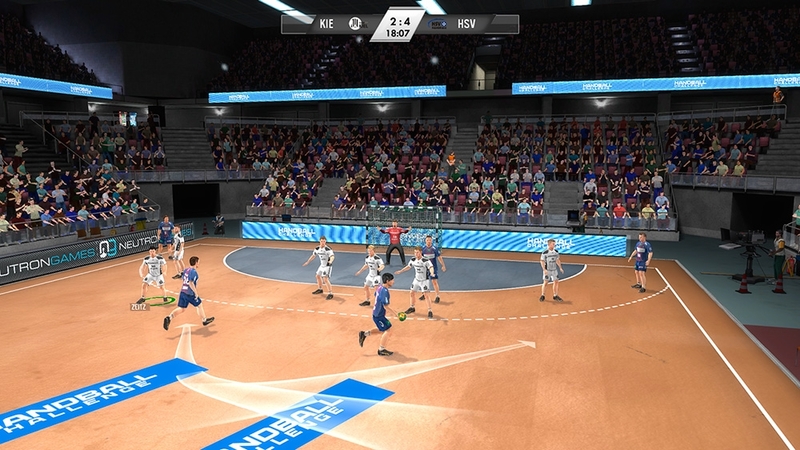 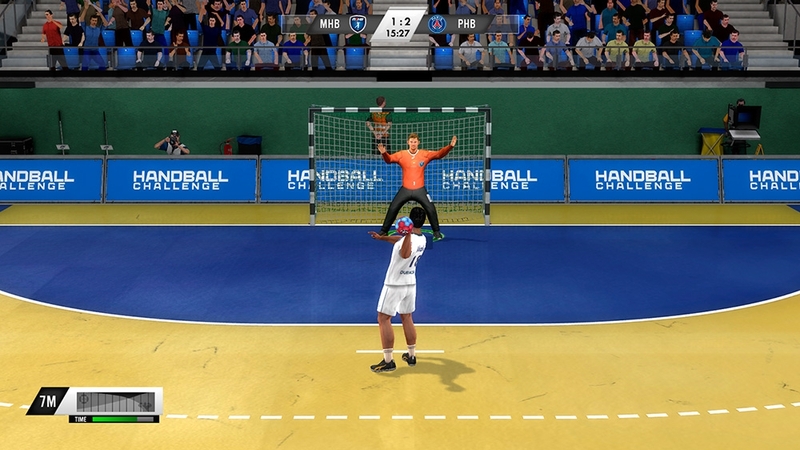 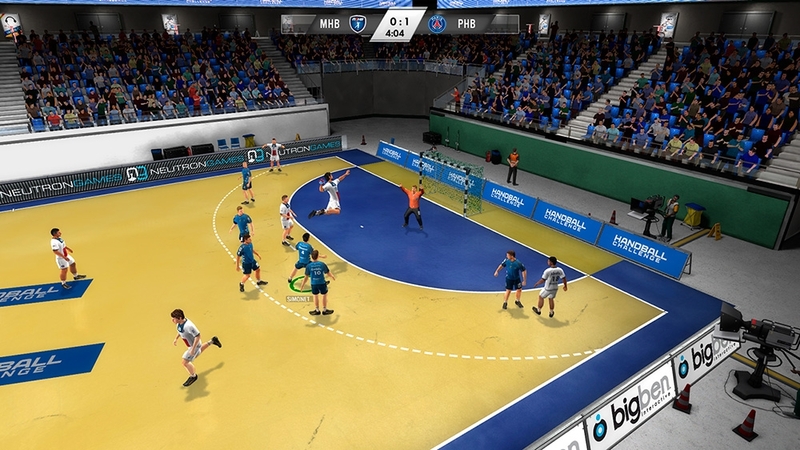 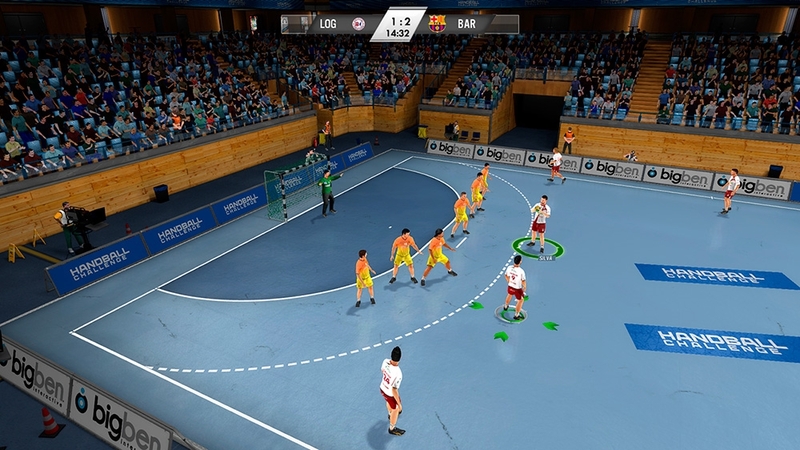 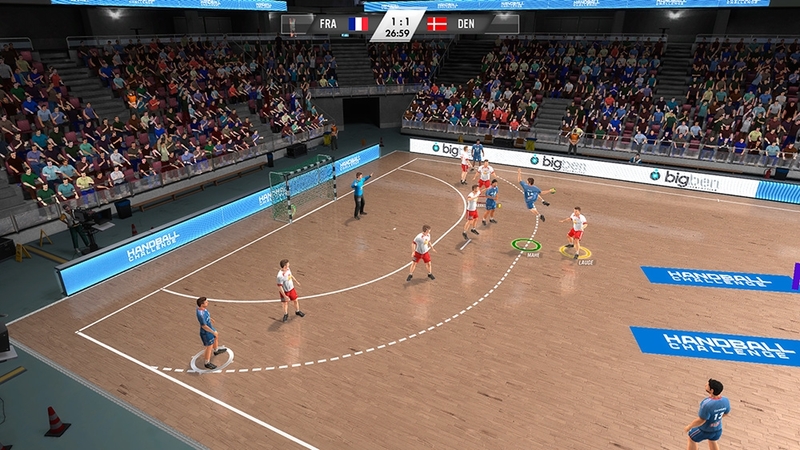 Become a handball champion playing the first simulation with 120 official teams from the 3 most prestigious leagues. 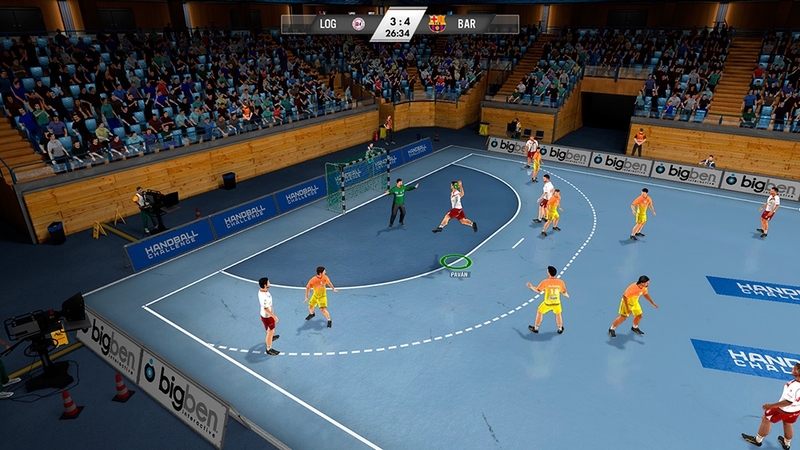 Play as your favourite players and experience breathless matches with up to 4 players at the same time!